I think I need to try this one, or a version of it. From Instructables with a pdf pattern and everything. I saw this too!!! Lets make it together!!! I am into so many things Moroccan these days! LOVE this! 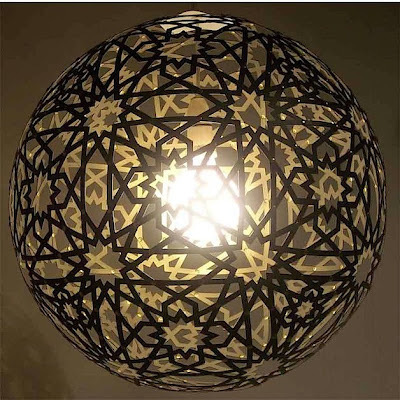 I have a theory that there should be a little bit of Moroccan in each room. 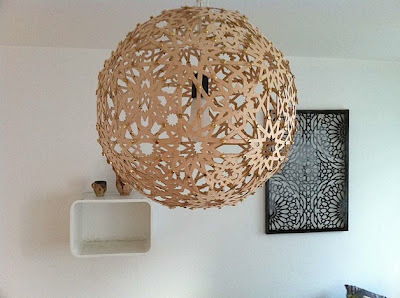 This is amazing... not sure I I can conquer this diy! This looks fabulous! Love it! I do love this - looks like it would suit my home with the beach style. I don't know how you find the coolest DIYs but I really really love this one.